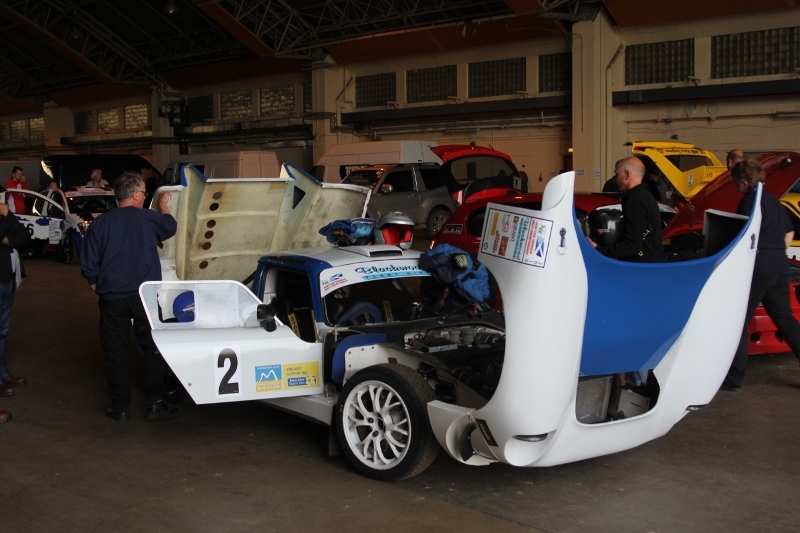 Bruce Edwards was one of the first in the Scrutineering queue, that’s because he came up during the week to help set up. 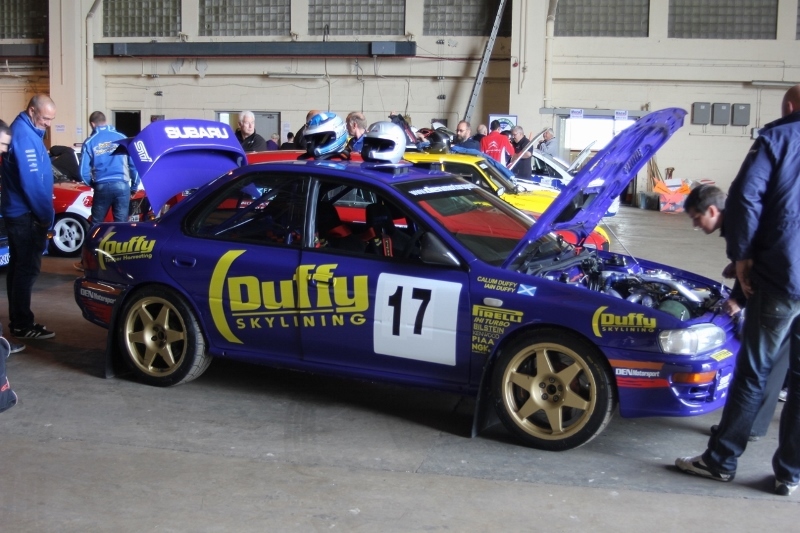 And those competitors who did help got a wee bonus – they were allowed to set up their service camp inside the Hangar! Callum Duffy’s Subaru looks magnificent. He got it at the turn of the year but it has been stripped, painted and rebuilt. 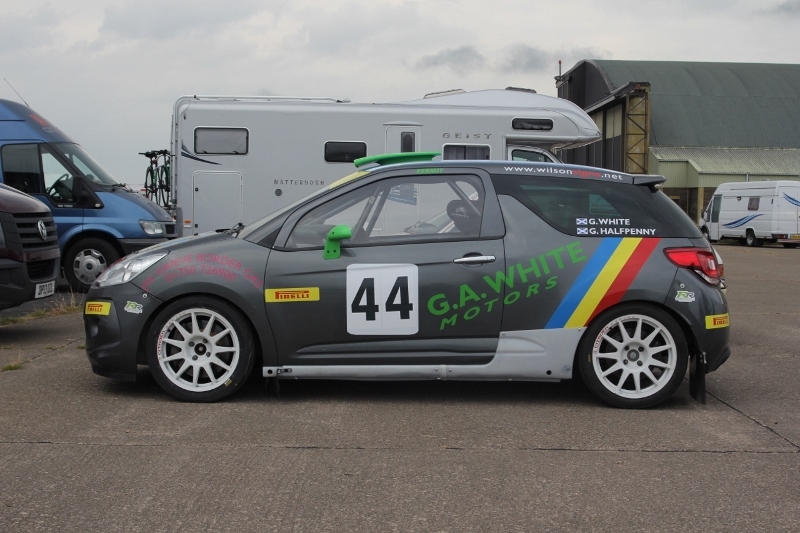 “I’ve only done one 8 mile test,” said Callum, “and destroyed 4 tyres!” Then he explained: “Aye, but they were the wrong tyres.” So that’s all right then. 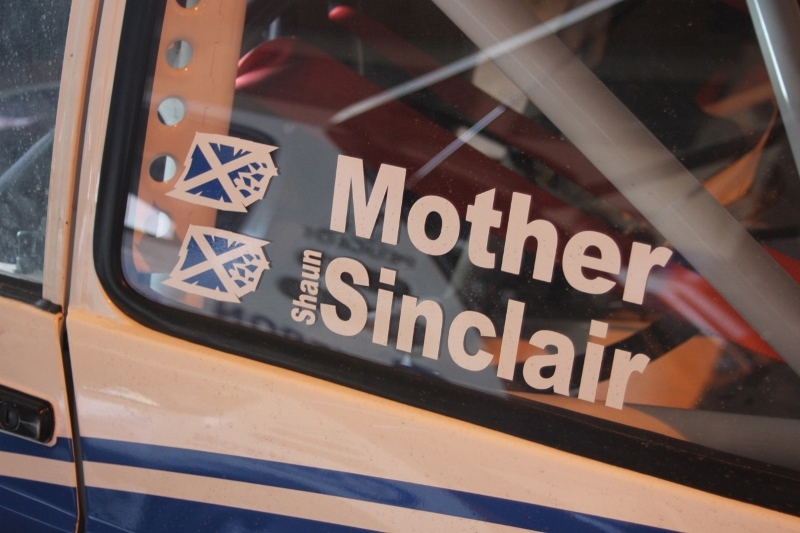 As for Shaun Sinclair, do you think he was stuck for a co-driver this weekend? Rally - Meeke's new team?